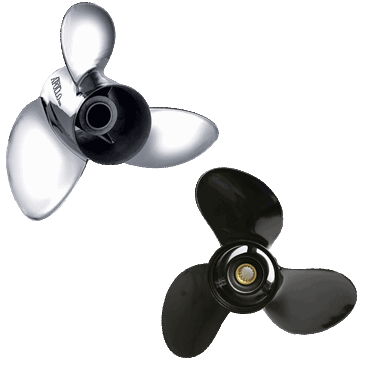 Largest inventory, lowest prices on all SOLAS and Michigan Wheel sterndrive propellers. 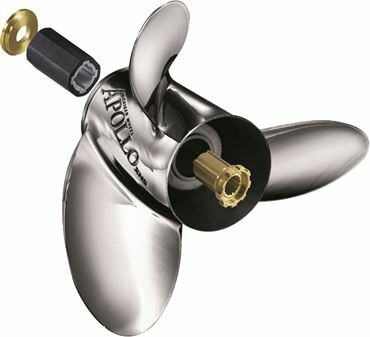 We are able to ship all stern drive boat propellers to over 140 countries worldwide. 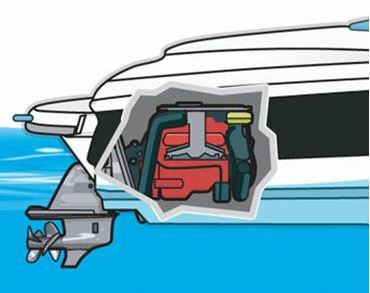 We carry the full line of replacement boat props for all OMC, Volvo Penta, Yamaha, and MerCruiser sterndrive marine engines.